Dubai: After Team India’s triumph in Australia and New Zealand in the one-day series, their team composition for the upcoming World Cup in England is shaping up. The jigsaw puzzle over who would fit into the different roles and who all should be part of the squad is getting solved. Any team aiming for the World Cup should have a good pair of openers. India is blessed with two of the finest ODI openers in Rohit Sharma and Shikhar Dhawan. They have been opening for the country since 2013 and have over the years have proved to be the best in business. Sharma carries with him the experience of having played over 200 One-dayers and scored over 7000 runs, which includes two double centuries. Dhawan too has scored over 5000 runs from over 123 one-dayers. The left-right combination between them is a big plus and can unsettle all bowlers. I have told every player to go out and express themselves. There should be no fear of failure. The openers are followed by Virat Kohli, the best No.3 batsman in the world but there is an element of mystery on those to follow. Many have been tried out for the No.4 slot but if the first three fail by any chance, there should be a stable player to lift the team out of trouble. Ambati Rayudu has strengthened his chances through his fine knock of 90 under tough conditions in final one-dayer against New Zealand. He also showed he can bat under pressure and has an averages over 50. This slot demands a batsman who can anchor and if needed, prove to be a good finisher too. Selectors have the option of choosing Dinesh Karthik or Rishabh Pant purely as a batsmen than wicketkeeper - as it’s also good to have a back-up for Mahendra Singh Dhoni. Kedar Jadhav stands a good chance for the No.6 spot. Doubts over whether Mahendra Singh Dhoni should be in the World Cup squad should have ended by now. 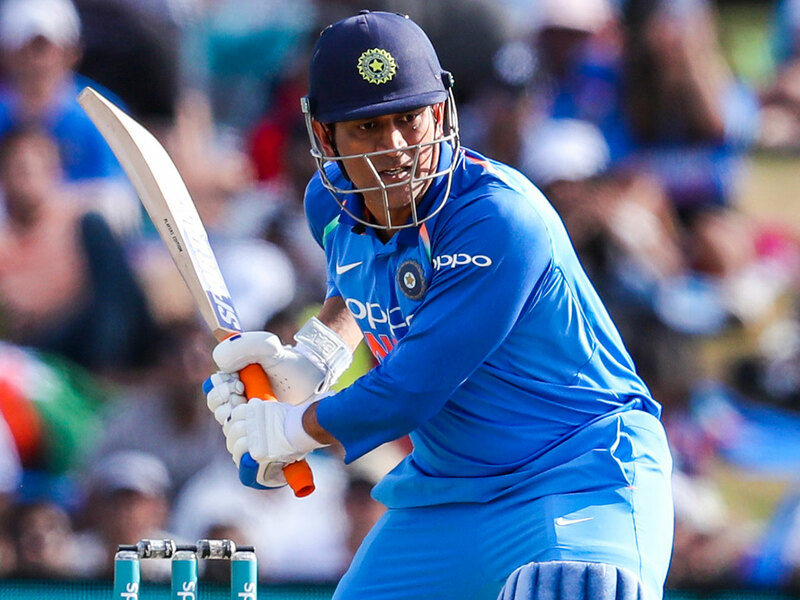 Displaying top form in Australia and New Zealand, Dhoni proved that age hasn’t caught up with him. This 37-year-old Indian skipper carries the experience of having played 330 One-dayers and is an inspiration for the youngsters in the squad. His role from behind the wicket - especially in planning the downfall of the batsmen in co-ordination with the bowlers - have also been remarkable. 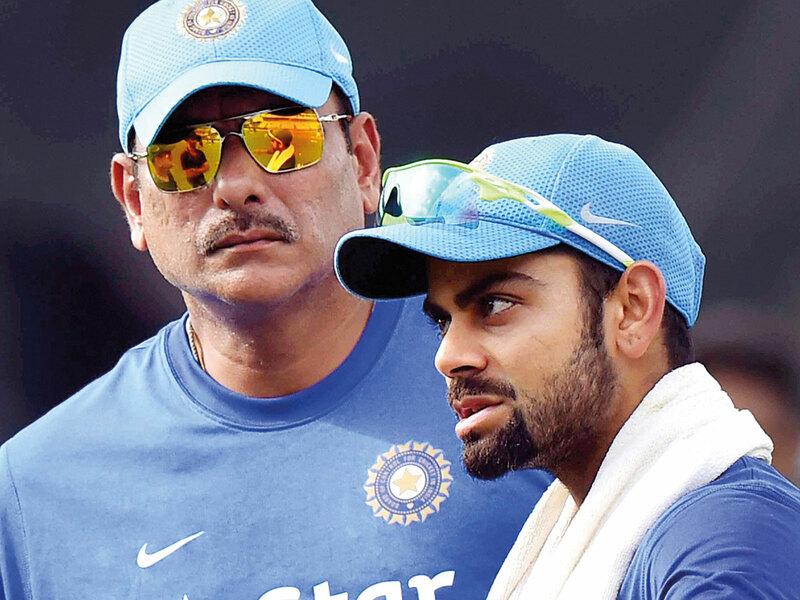 Ravi Shastri and Kohli as coach and captain have, of late, delivered the results. They have been experimenting and some changes did backfire too but they are not afraid to try them out despite criticism. Speaking to Gulf News, Shastri revealed his formula for success: “I have told every player to go out and express themselves. There should be no fear of failure.” Kohli, on the other hand, uses his aggressive nature to go for the kill and has the full support for it from Shastri. Any differences between coach and captain would have been counter-productive. Who is the genuine allrounder? 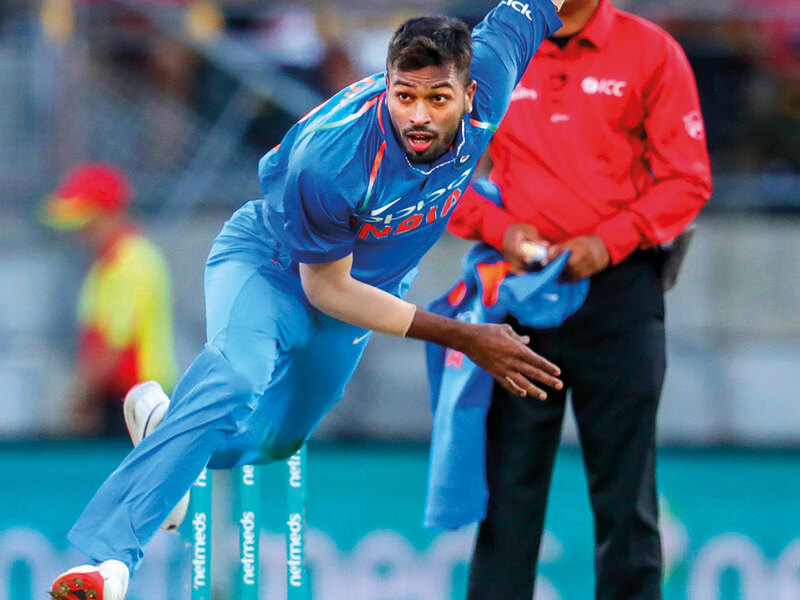 Hardik Pandya is undoubtedly the best among the allrounders in English conditions and will get automatically picked but a spinning allrounder like Ravindra Jadeja could be useful. Jadeja has also displayed his form during the recent England tour. Vijay Shankar can be another option as he bowls medium pace and is a fine batsman too. Like the openers, three medium pacers Jasprit Bumrah, Bhubaneswar Kumar and Mohammad Shami are likely to get automatically selected. They have done exceptionally well during the recent tours but during a long and tiring World Cup campaign, the team would need an additional new ball bowler. Umesh Yadav is in good form and recently produced a deadly 12-wicket haul against Kerala in the Ranji Trophy semi-final and is a strong candidate. Young Khaleel Ahmad and Mohammad Siraj are, too stands a chance.